In that sense, there is a close relationship between logistics, costs and profits in every field, from trade to industry. Today, logistics is a factor that adds value to exports and strengthens global value chains. In this sense, Mexico is a unique country, with incomparable opportunities and competitive advantages. 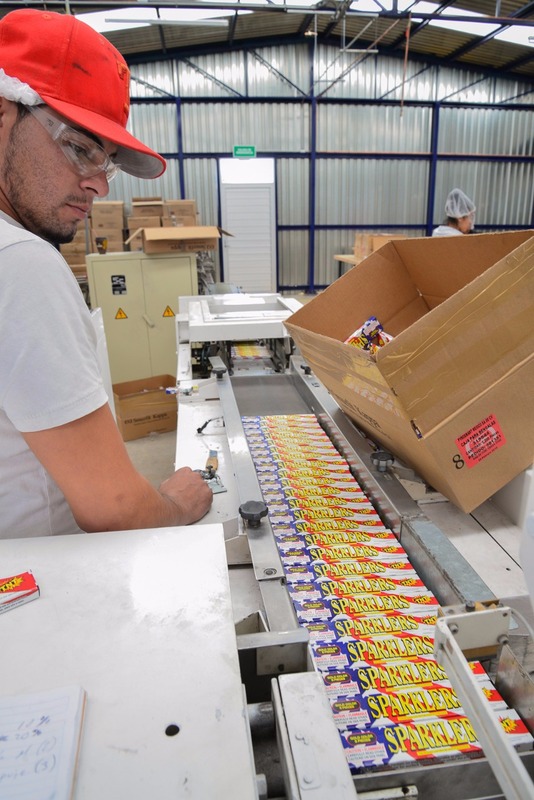 Today, the innovative PyroSmart has been manufacturing in Mexico pyrotechnic devices with talent and creativity. Our challenge is clear: to convert the brand “Made in Mexico” into “Created in Mexico by PyroSmart”. With this goal in mind, our company has invested in state-of-the-art manufacturing facility located in Zacatecas, the most strategic place in Mexico at just 7 hours from The US border by land. Our geographic location, as well as the talent and quality of our human capital, make PyroSmart the ideal partner for a new productive supplier to flourish. No wonder PyroSmart is the only one company in Mexico working with three foreigns companies like TNT Fireworks, Sirius Pyrotechnics and MJG Technologies offering them certainty and confidence, a business climate favoring productivity and competitiveness and optimal legal framework to let them can focus on growing their business. PyroSmart has the most wide Government permits. Also we are the only fireworks company in the country with IMMEX. The IMMEX Program is an instrument which allows us the temporary importation of goods that are used in our process without covering the payment of the general tax for import, the value added tax and, where appropriate, the countervailing duties. Finally, we are a Customer Focus company and that has driven us to implement the ISO 9000 standards aiming to get certified in December 2015. Innovation, innovation, innovation. Orders delivered in just one day, an unbelievable labor and freight cost, remarkable quality and the right partner means something: profits. Logistics and Reliability have a new name: PyroSmart in Mexico.